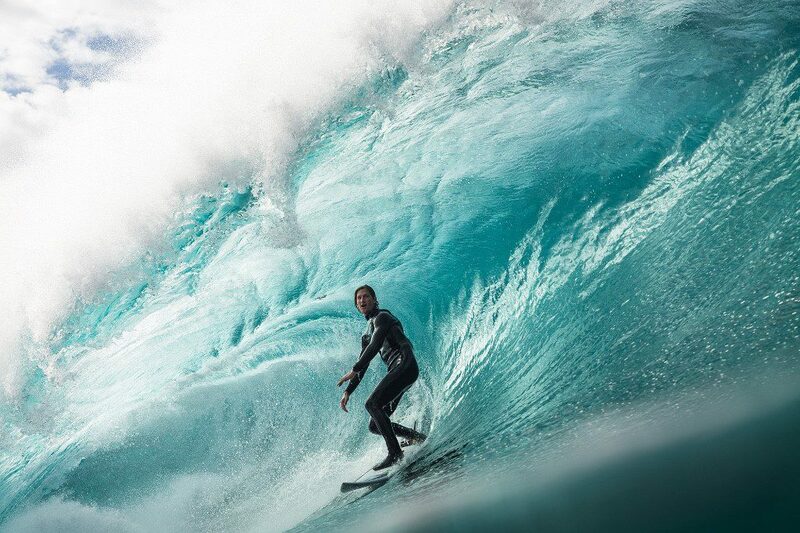 Following the South African native to the riskiest waves on the planet is no easy feat, but filmmaker Andrew Kaineder has made it his mission to documentMatt Bromley’s quest to find and surf the biggest and heaviest waves possible. From huge 20 foot barrels in Indonesia to double overhead waves breaking into rocks in Southern Australia, the boys spent months travelling the road, sea and air to document the search for the riskiest waves known to man. The 3-part series will be released online, followed by a longer film premiering in Europe and South Africa February 2018. The boys hit the East Coast of Australia to wait out the swell and ended up scoring waves with some of the most influential Big Wave chargers, who are leading the charge for slab riding in Oz. They score at some incredible spots, where 10 ft waves break over treacherous rocks, in isolated locations far from help. They score a big left hander that rarely breaks, delivering big pits, 1km out to sea.